The most stark and Spartan looking burner program ever. Seems to have an adequate set of capabilities, even though it won’t win any beauty contests. Getting beyond the “what no theme” appearance that gives it an extremely dated look – ah, hang on, is it just following the spartan style of Win10, there is an efficient drill down to the most needed features. Disc burning is a process that comes in handy in various situations and scenarios. You wouldn’t want to start burning content onto a disc only for the process to fail. To avoid such cases, it would be prudent to look for a stable and reliable burning software. 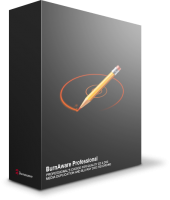 During my search for such a program, I came across BurnAware Professional. Here is what I noted. You will have it easy when installing BurnAware Professional. On firing up the application, you will be welcomed by a straight up simple UI with well-defined categories for your burning needs. The arrangement is so straightforward that even novice users will have a field day exploring what the program has to offer. Most people regard disc burning as a time-consuming process. In most cases, users only have the chance to burn one disc at a time. Such an approach could further need you to spend more during burning an ISO file onto multiple discs. 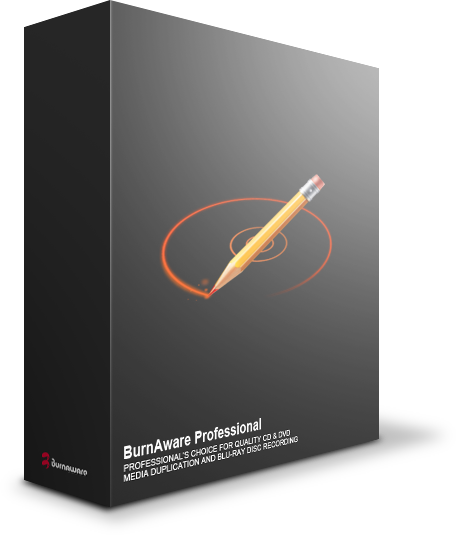 However, BurnAware Professional has the Multiburn feature that detects all connected disc drives and lets you burn a single ISO file onto different discs concurrently. Disc burning is a process that may frustrate you especially if you encounter frequent freezing of the burning software. That was not the case as I was using this burning tool. To start with, I noted that the software had negligible impact on my computer’s performance. I managed to continue with design work on Photoshop, Illustrator, and Lightroom as the burning took place in the background. At the same time, I liked this program’s stability with no freezing and hanging. Blu-ray discs have been gaining popularity in the recent past. However, a considerable number of people still use optical discs. Given such a situation, BurnAware Professional comes in handy in providing a wide range of burning options for all your file types. You can burn anything that ranges from your data, to making boot ISO. It is great how this burning software simplifies the process of making copies of existing discs. However, that simplified approach gets in the way of customizing the details and information before burning. Once you’ve copied a disc, the program will start copying it on inserting a blank disc. One of the characteristics of Blu-ray discs is that they come in either commercial or small-capacity formats. In most cases, people need to compress the large Blu-ray discs to the smaller capacity ones. Unfortunately, BurnAware Professional has no feature to help you accomplish that task. From a general point of view regarding burning discs, you will find BurnAware Professional quite handy. It has a respectable range of burning options that will have you covered when you want to burn content to a disc or extracting content from the same. You may have to look for an alternative if your burning needs tend to gravitate toward Blu-ray disc burning. Everything i need in one compact easy to use software ! THX !